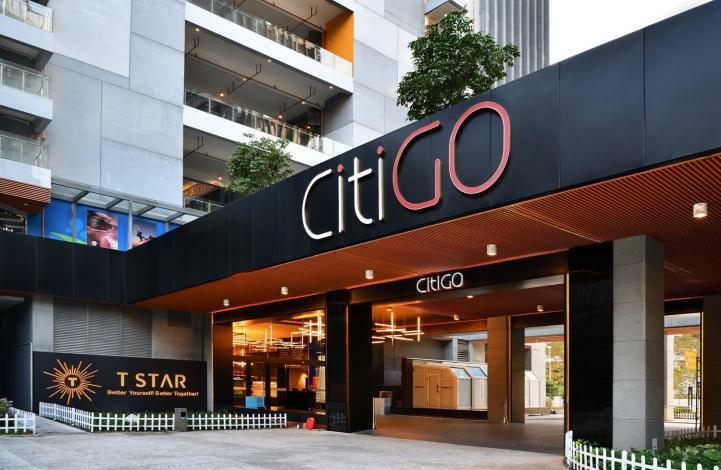 The CitiGO SUITES HOTEL is one of the newest hotels in Shenzhen, having opened in 2018. 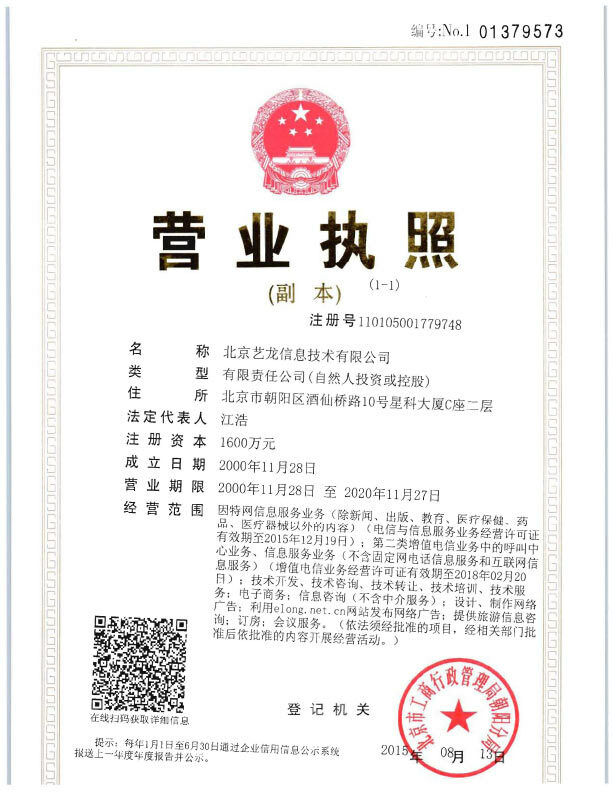 The hotel is located approximately 17km from Shenzhen North Railway Station and 20km from Bao'an International Airport. Just a short walk from Keyuan Metro Station, traveling to most city destinations is a breeze. Keeping busy is easy, with Lixiang Park, Shenzhen University and Zhongqian Diving World all nearby. This hotel makes a great place to kick back and relax after a long day of sightseeing. This Shenzhen hotel offers parking on site.